In China, Samsung has unveiled two new budget smartphones: the Galaxy On5 and the Galaxy On7, probably in an attempt to be more competitive against dirt-cheap Chinese smartphones. 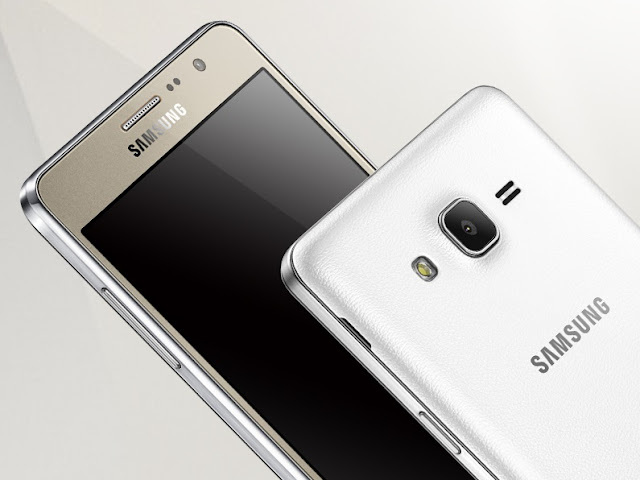 The Samsung Galaxy On7 is the bigger and the more powerful of the two. It comes with a 5.5-inch TFT display of 720p HD resolution. It is powered by a quad-core processor with 1.5GB RAM and 8GB of expandable internal storage. It has a 13-MP primary camera with LED flash and 5-MP front-facing snapper. A 3,000 mAh battery will keep its lights on. Its connectivity options include Wi-Fi, Bluetooth, dual-SIM support, GLONASS, Beidou, and LTE. It runs Android 5.1 Lollipop out of the box with the TouchWiz UI on top. It is expected to be priced sub-$200. Meanwhile, the Samsung Galaxy On5 packs a 5-inch TFT display of 720p HD resolution. 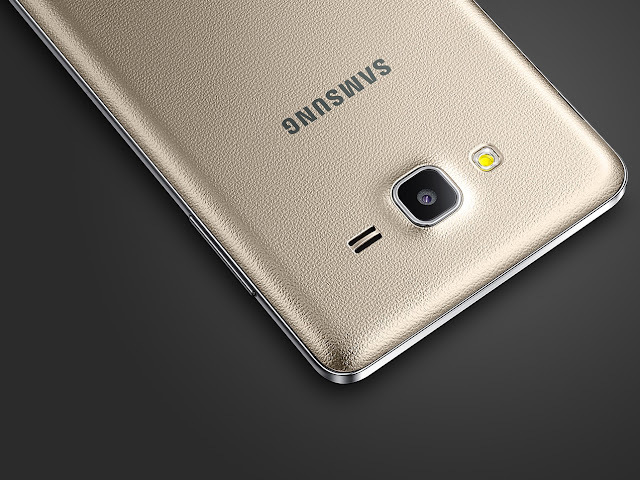 Ticking inside it is a quad-core Exynos 3475 SoC with 1.5GB RAM and 8GB of expandable internal storage. It employs an 8-MP primary camera with LED flash and a 5-MP front-facing shooter. It has the same connectivity options as the Galaxy On7 and will also run Android 5.1 Lollipop with the latest TouchWiz UI on top. It has a beefy 2,600 mAh battery and is expected to retail for about $150.